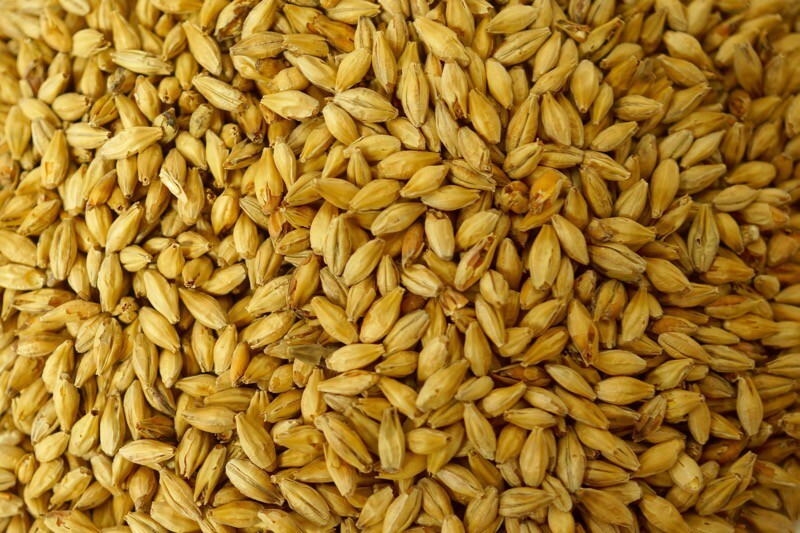 Fine organic spring barley for the production of dark beers, Whisky and Vodka. 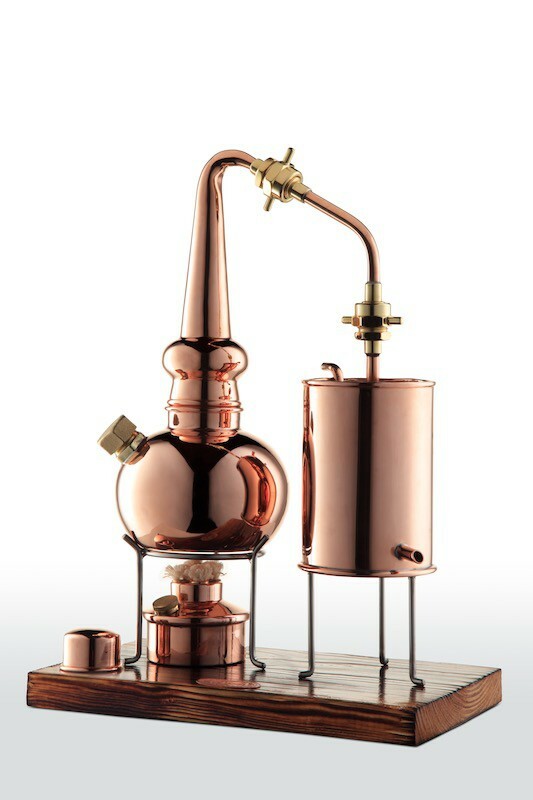 Would you like to produce beer, vodka or whisky?The starch in grains and in other starchy materials must be converted into sugar before the fermentation can begin. 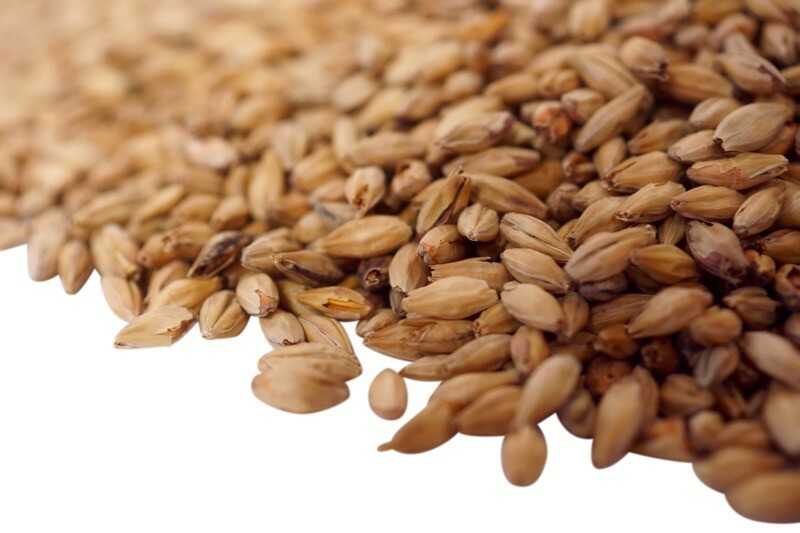 Traditionally, barley malt is used for this process as it contains the enzyme amylase. 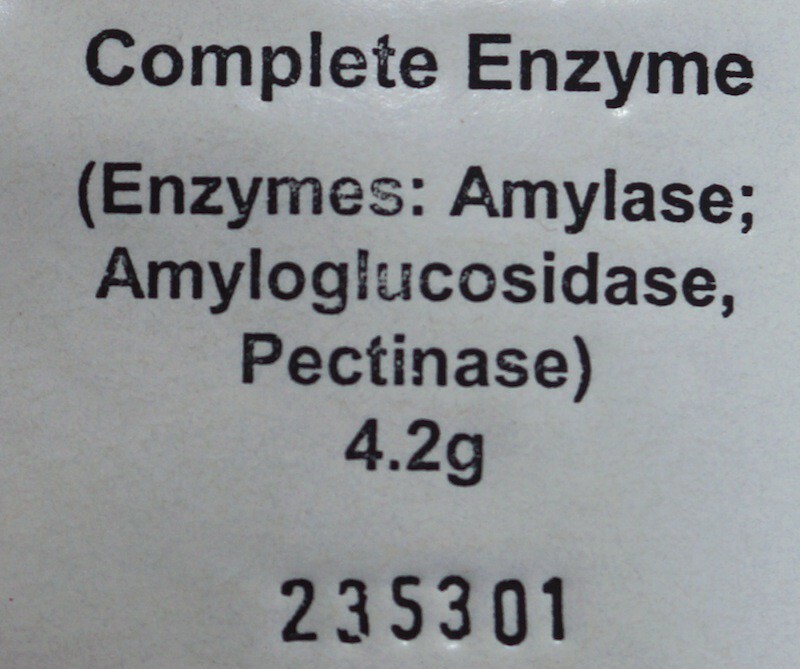 Amylase is responsible for the conversion of starches into fermentable sugar. You need to add about 15 to 20 % of malt to your grains. 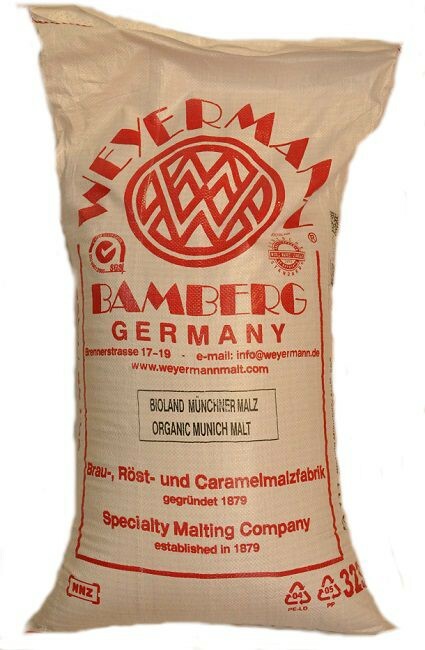 This malt is made out of 2-row summer barley and 100 % organic. 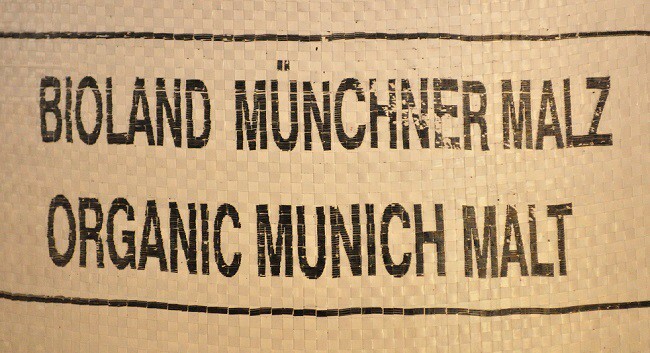 It meets all the standards of the German purity law and has been certified as well as guaranteed to be free of genetically modified additives, homones and nanomaterials. 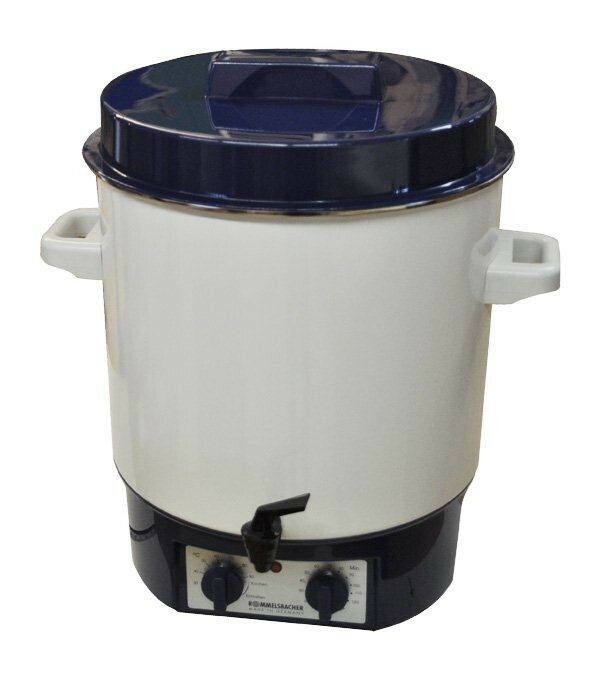 It meets all required EU ecological norms and is free from nitrosamines, pesticides, mycotoxins and heavy metals. 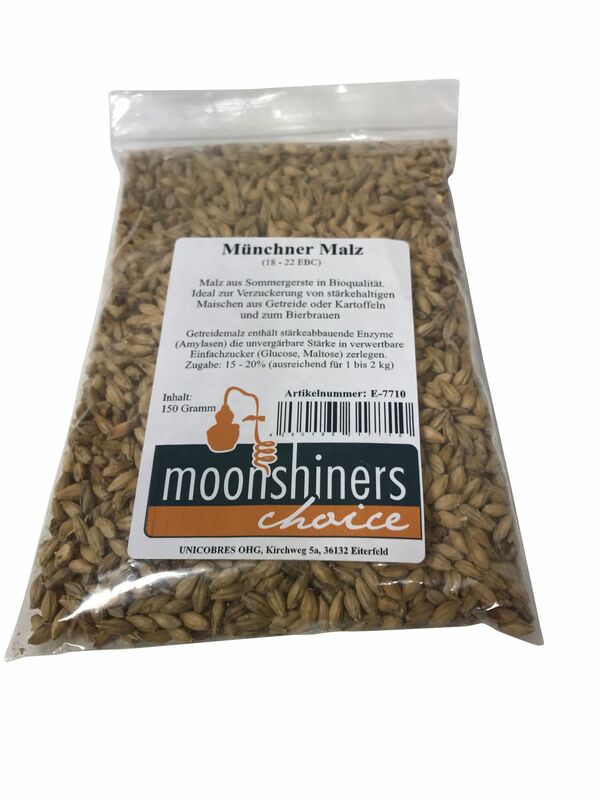 It is for sure the best malt we could find on the market meeting high quality requirements and is subject to strict production standards. 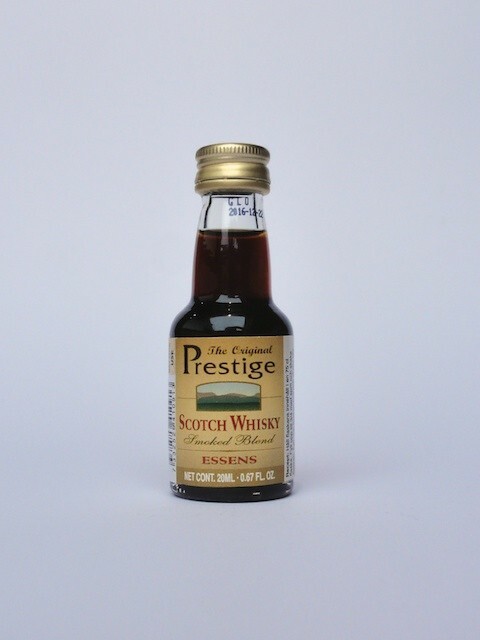 Its taste is simply delicious and it smells of caramel and honey as well as having a light bread note. 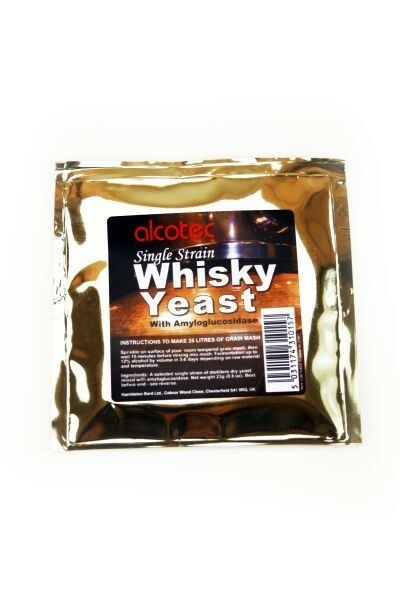 We recommend this malt for brewing beer, especially for dark beers, but also for Whiskey and other grain-based beverages.